Roobedo Bespoke Workshops at the Edinburgh Remakery. Perfect for that special occasion with friends, family, work-mates. Getting together and making stuff is fun! 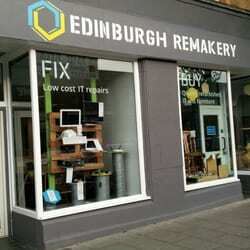 Book a unique social enterprise-led experience with Roobedo at the Edinburgh Remakery. These bespoke Group Workshops can be tailored to suit any occasion, be it a team building day, birthday party, stag or hen do, baby shower, or a day out with friends and family. Simply let them know what you’re after and they’ll try to accomodate! 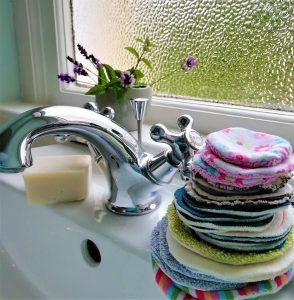 Learn how to make your own eco-friendly, washable, compostable, and reusable kitchen scrubbers out of coffee bean sacks. 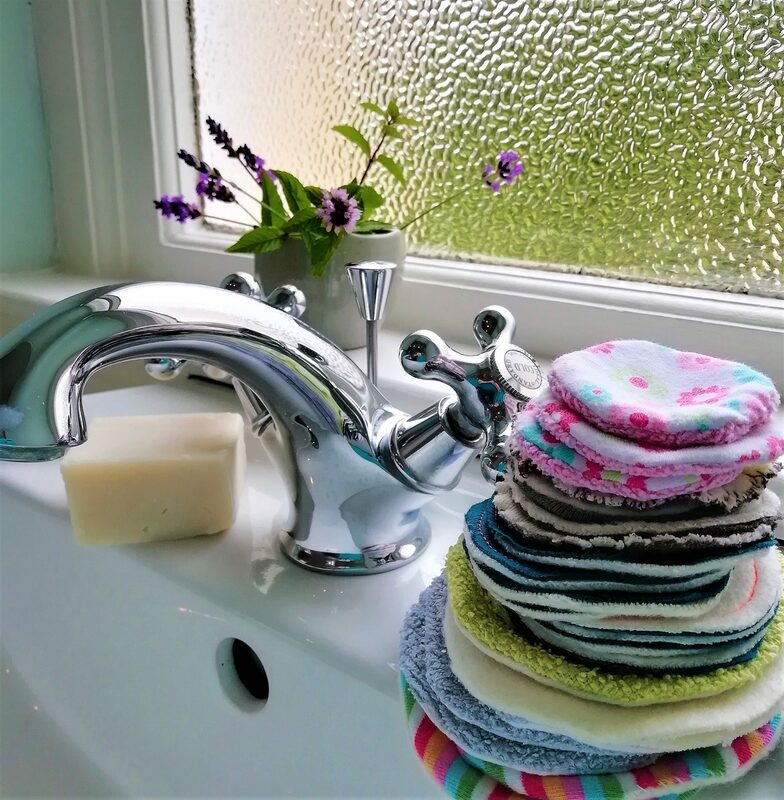 Learn how to make a bundle of reusable face pads and a bag to store and wash them in from recycled, environmentally friendly materials. 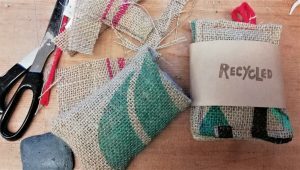 The Remakery offers a wide range of upcycling workshops and group activities to suit any interest. You can find a selection here, but if there is a specific workshop you’d like to do which isn’t listed then just get in touch! They also offer a selection of delicious nibbles and drinks to accompany the crafting from a variety of Edinburgh-based social enterprises, including Ginerosity, Social Bite, Punjabi Junction, and Brewgooder. Each workshop includes food but drinks are optional. Book with the Remakery and you’ll also #RemakeaDifference to the community and environment – for every person that books onto a workshop, £2 will be donated to community projects, helping those in need in the community with education, IT equipment, and other means of support.